Cell renewal begins to decline by the age of 25, and coupled with contextual and environmental factors (pace of life, lifestyle, pollution, etc. 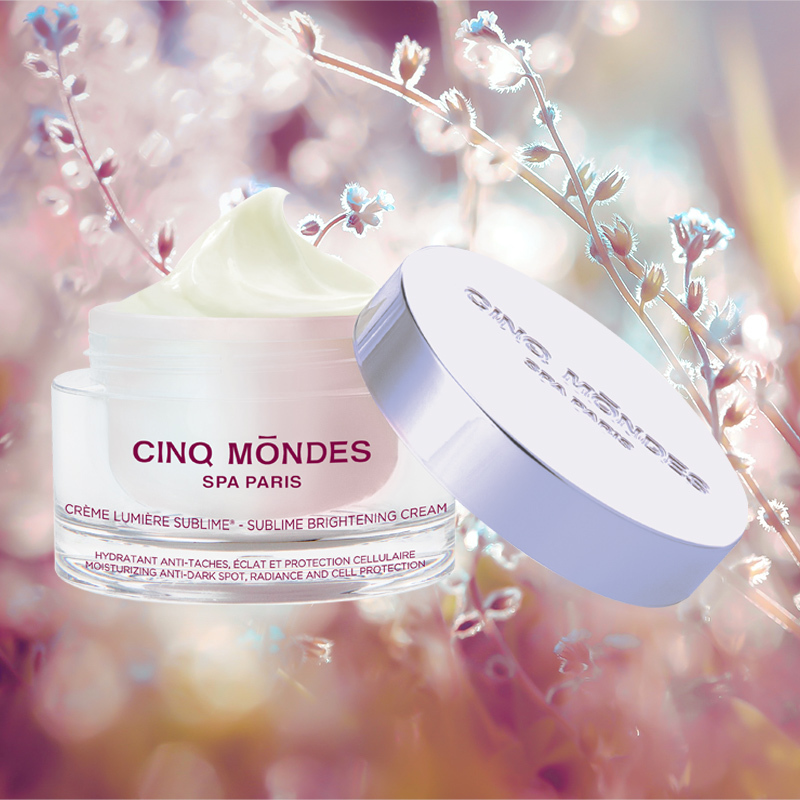 ), this can have an impact on skin aging. 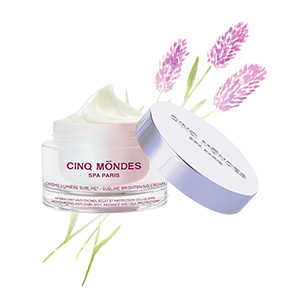 To prevent the appearance of wrinkles, Cinq Mondes has developed daily treatments with patented antioxidant and moisturizing active ingredients that are tailored to each skin type.